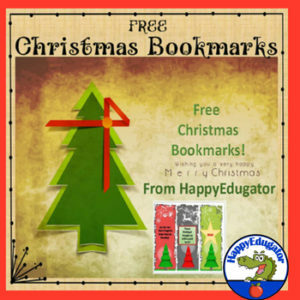 Christmas – Free Christmas Bookmarks! 6 Color Bookmarks for you to enjoy. Print, laminate, and hand out as gifts or keep for yourself. A holiday treat for you in appreciation for your support! Thank you for following! Wishing you and yours a very merry Christmas holiday!